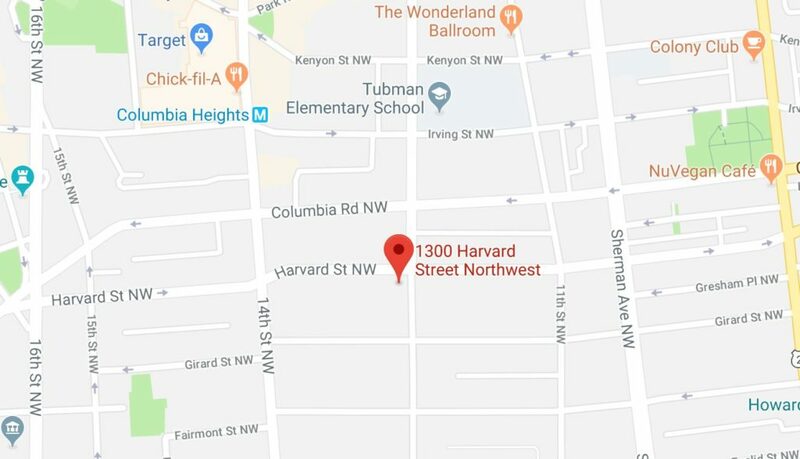 Search Results for "shooting "columbia heights""
“Members of the Third District and the Violent Crimes Branch are currently investigating a Homicide/Shooting that occurred at about 6:30 PM this evening in the 1300 block of Columbia Road, NW. 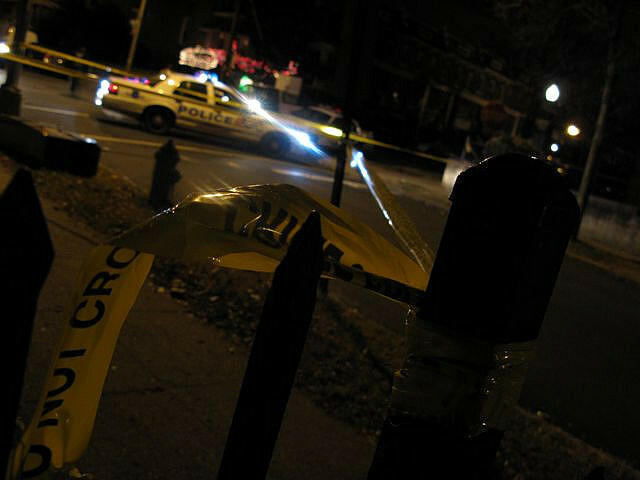 An adult male was shot twice in the upper body. He was transported to a local hospital where he succumbed to his wounds. Ed. Note: If you’re looking for real time reports as these events unfold you can follow us/send reports on twitter here and Facebook here. 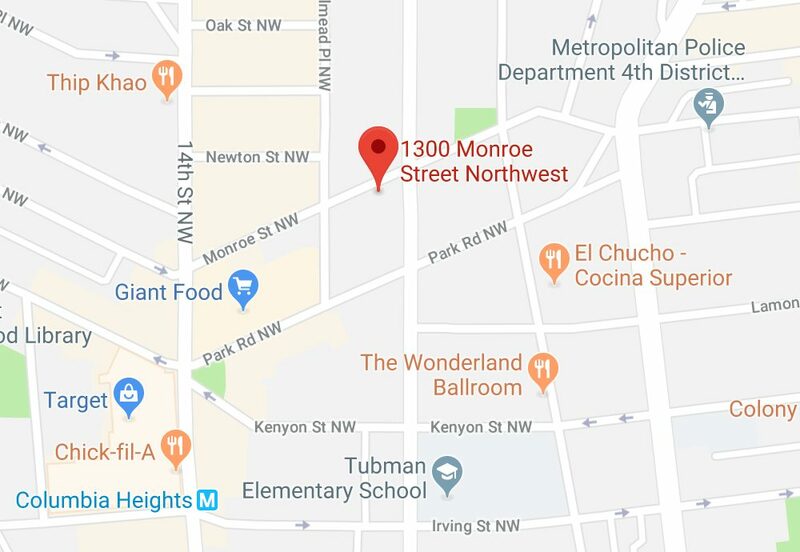 “Detectives from the Metropolitan Police Department’s Homicide Branch announced an arrest has been made in reference to a homicide that occurred on Wednesday, February 27, 2019, in the 1300 block of Monroe Street, Northwest. 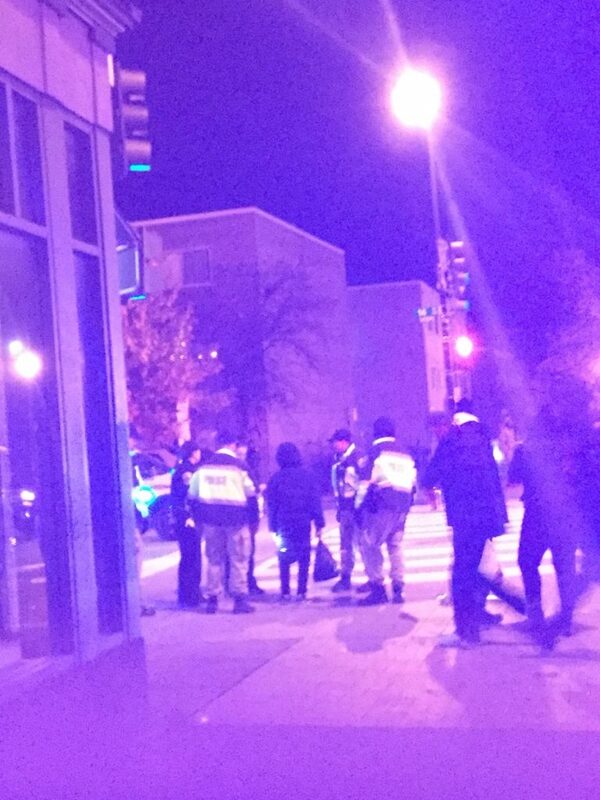 “The Third District is currently investigating a shooting in the rear of the 1300 block of Monroe Street NW. An adult male has been transported to an area hospital with critical injuries. 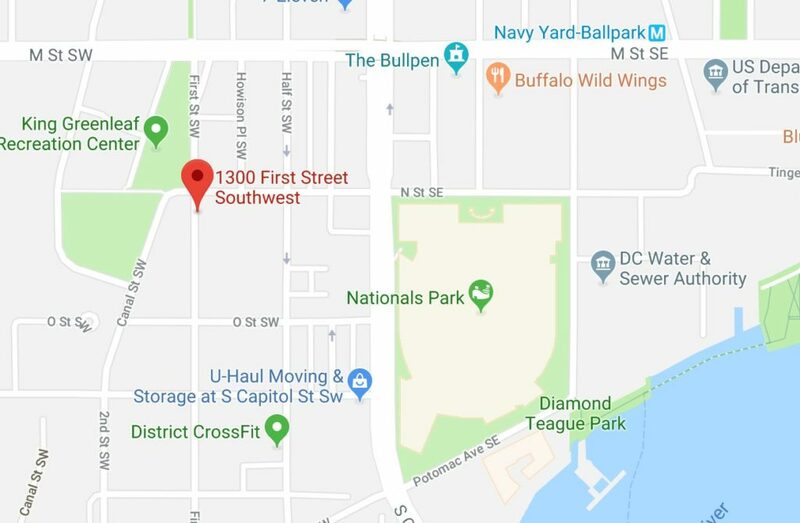 “The Third District is currently investigating a shooting in the 3000 block of 11th Street NW. An adult male has been transported to an area hospital with non-life threatening injuries to the hand and leg. 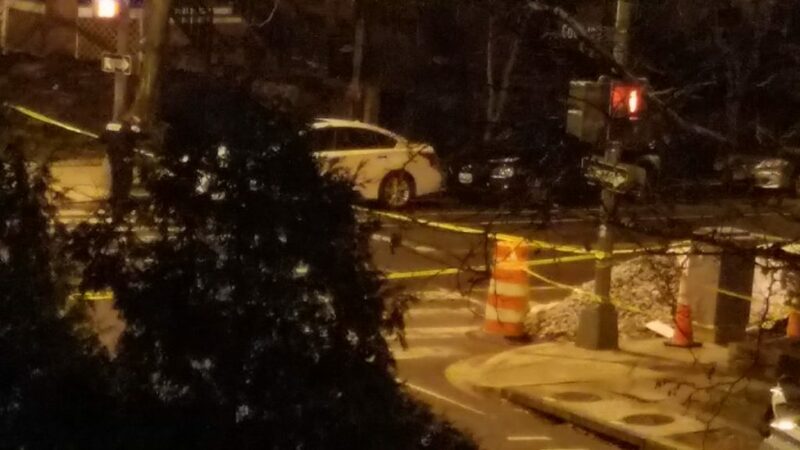 “The Third District is currently investigating a shooting in the 1300 block of Columbia Road NW. An adult male has been transported to an area hospital with a gunshot wound to the lower extremities. “Good morning. 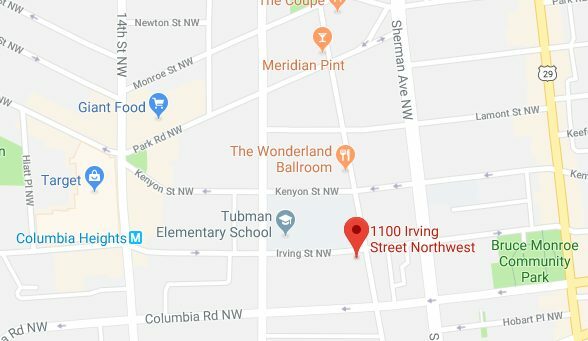 The Third District is currently investigating a shooting that is believed to have taken place early this morning in the 1100 block of Irving Street NW. An adult male walked into an area hospital with a non-life threatening gunshot wound. 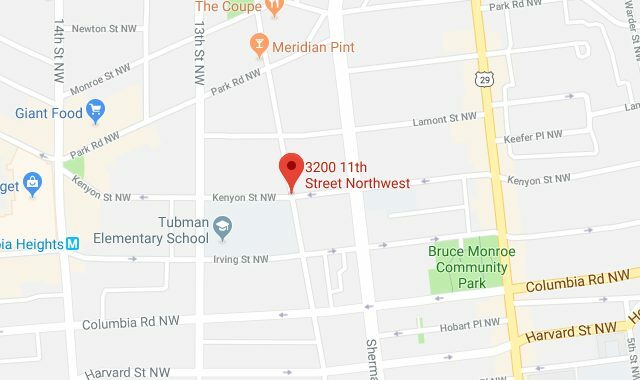 “The Third District is currently working a shooting that occurred in the 3200 block of 11th Street, NW. 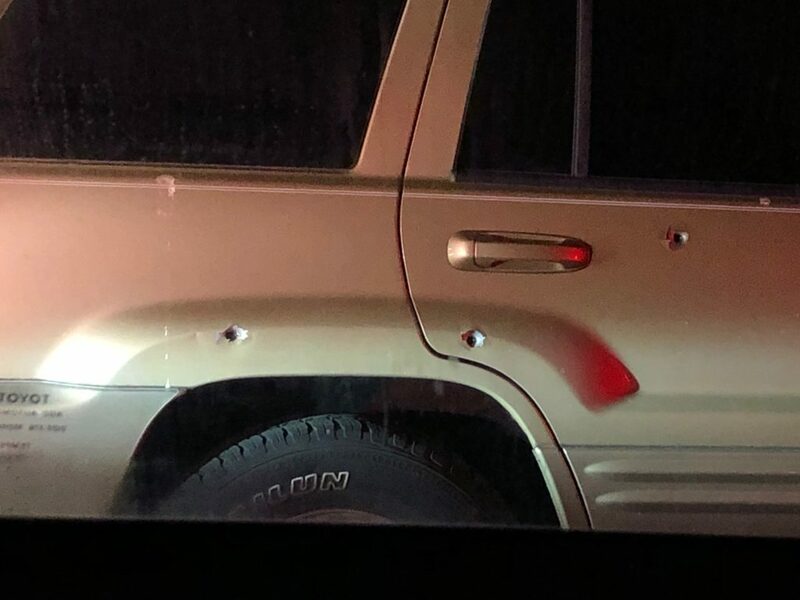 An adult victim suffered a gunshot wound to the right leg. The victim was transported to a local hospital with a non-life threatening injury. There is a lookout for a black male, skinny, fade hair cut leaving in a green SUV type vehicle.